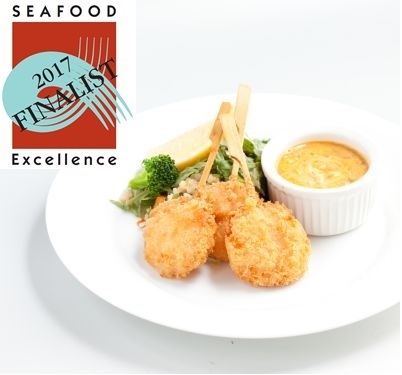 Finalist for the competition! 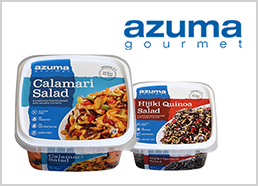 | Azuma Foods International Inc., U.S.A.
competition at Seafood Expo North America 2017 in Boston. The judging will be conducted on Sunday, March 19, between 11:00am and 1:00pm in the New Products Showcase area (booth 2601 across from aisle 2800) at the show. Come visit the competition!